One-term incumbent Democrat Mark Udall was elected with 53% of the vote in 2008. He will be 64 years old in 2014. Former Lieutenant Governor of Colorado and failed 2010 U.S. Senate candidate Jane Norton is being encouraged to run by Republican U.S. Senator Kelly Ayotte. Polling conducted by Public Policy Polling December 1–4, 2011, showed Udall with a lead against Congressman Mike Coffman (48–34), and former Lieutenant Governor Jane Norton (50–33). Additional polling conducted by Public Policy Polling June 14–17, 2012, of 799 Colorado voters showed Udall with leads against former Governor Bill Owens (47–43), 2010, Republican nominee for Senate Ken Buck (50–35), former Lieutenant Governor Jane Norton (48–38), former Congressman Tom Tancredo (49–39), Congressman Doug Lamborn (49–36), Congressman Mike Coffman (48–39), and state Attorney General John Suthers (48–38). 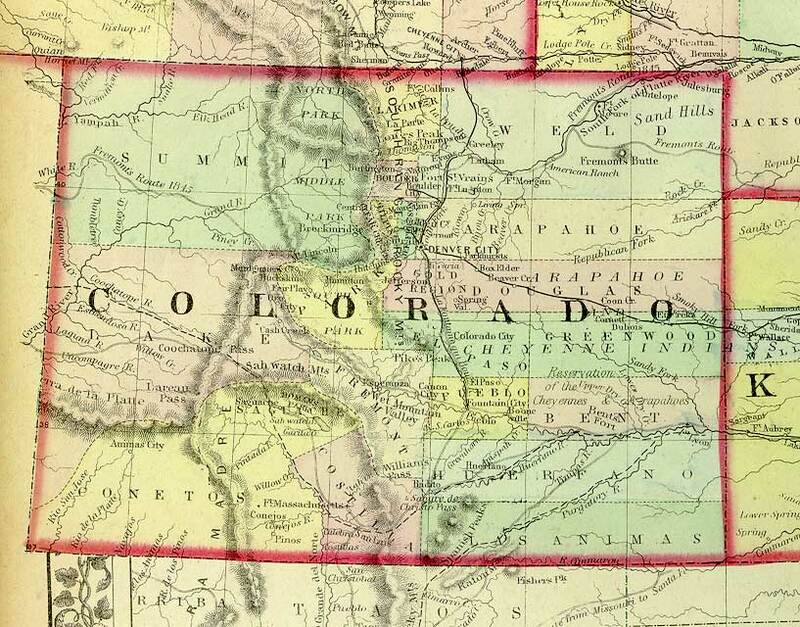 History of Colorado. 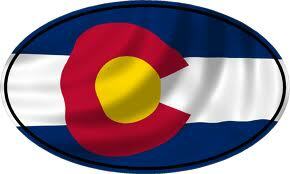 Information that every Coloradon Election Candidate for Congress Senator Should Know. Florence Rena Sabin was born November 9, 1871 in Central City, Colorado. She attended Smith College, a women’s school in Massachusetts. She went on to Johns Hopkins University Medical School. The school had just opened their doors to women and Florence was one of only fourteen women in her class. In 1938, Rabin retired to Colorado. However, retirement was short-lived. Governor Vivian asked her to lead the State Health Committee. At the time, Colorado had one of the highest infant death rates in the country as well as the third-highest scarlet fever rates and the fifth-highest diphtheria total. Dr. Sabin reformed health care, writing eight health bills that the legislature passed. In 1947 Mayor Quigg Newton declared Dr. Sabin the new Denver Manager of Health and Charities. Dr. Sabin soon began a city-wide x-ray and public education program that reduced the Denver tuberculosis rate by fifty percent. Florence died in Denver in 1953. To honor her great works, the State sent a statue of her to represent Colorado in the Statuary Hall at the Capitol in Washington.